How do I update my Producer Profile? Producers can add detailed content to their profile pages including videos, photos, brochures, personal and business info, company descriptions and web links. 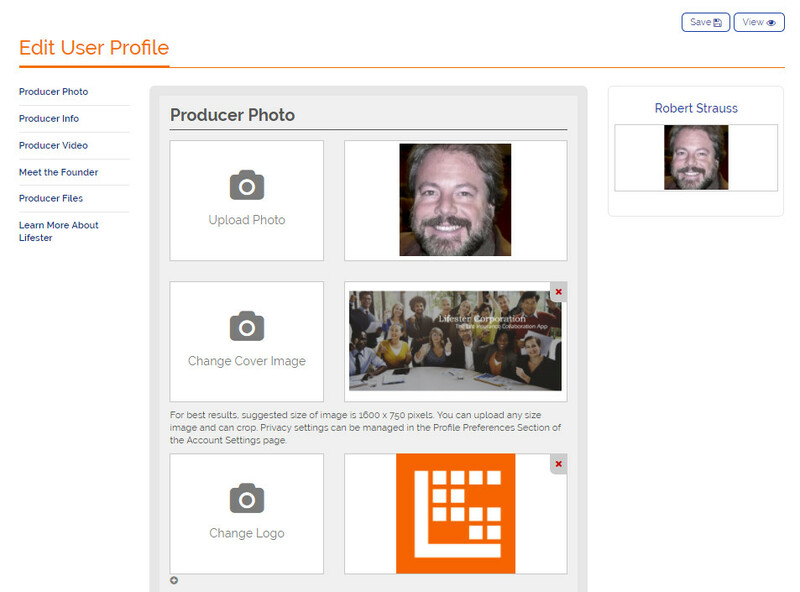 Just navigate to the Edit Profile page by clicking on the My Profile menu. Then edit the page as you would any Project.